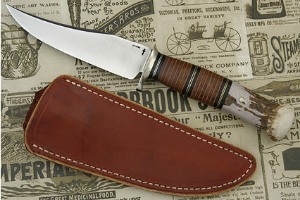 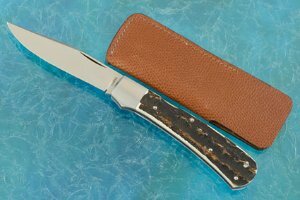 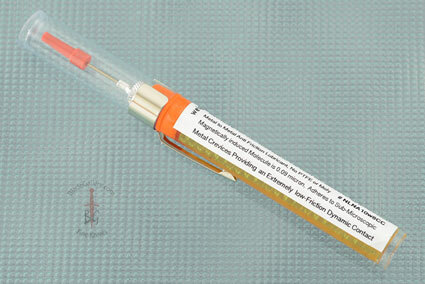 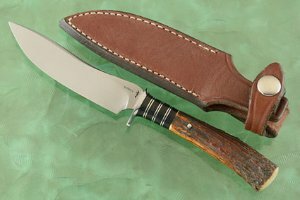 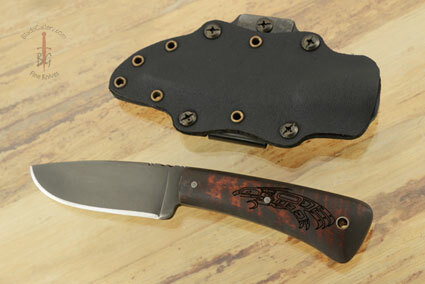 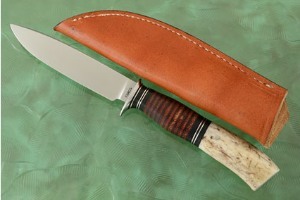 Model 21 - Bone Handled Utility by P.J. 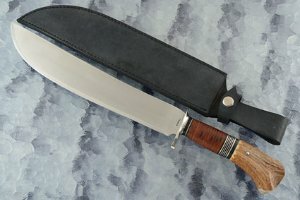 Tomes, M.S. 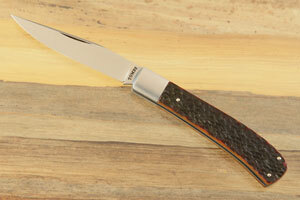 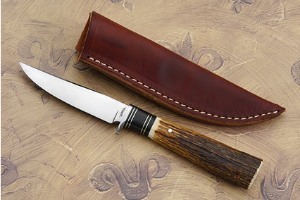 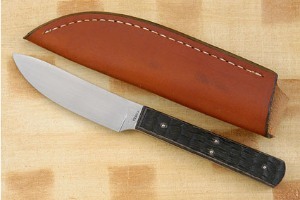 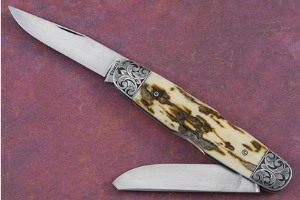 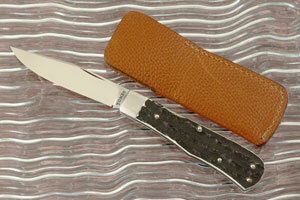 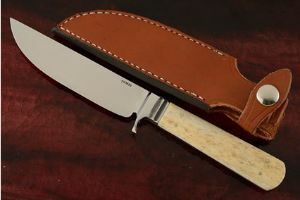 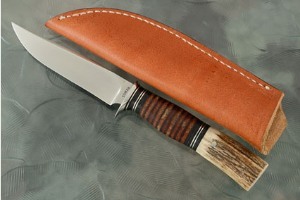 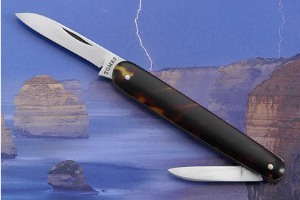 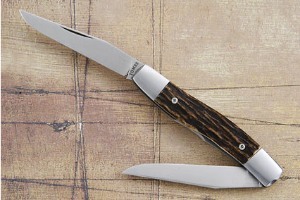 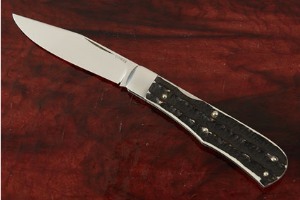 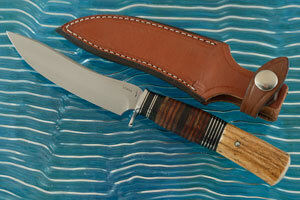 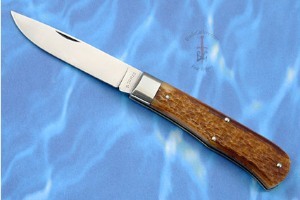 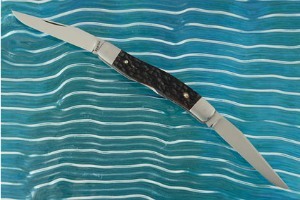 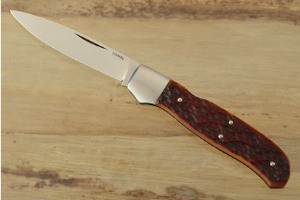 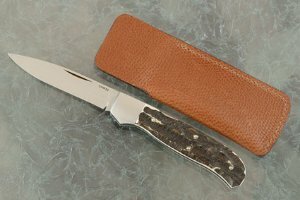 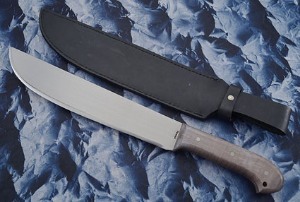 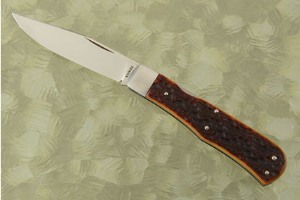 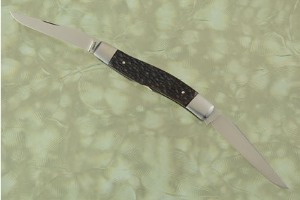 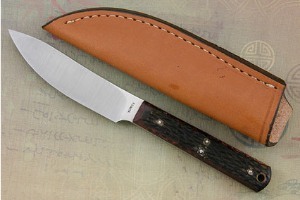 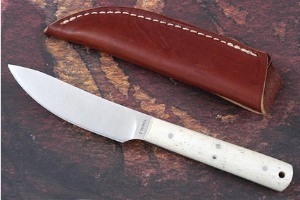 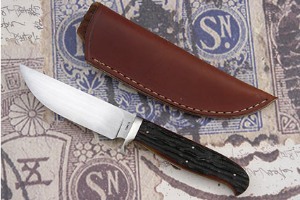 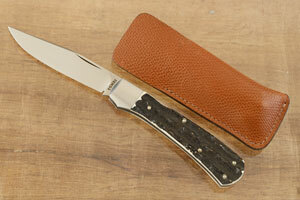 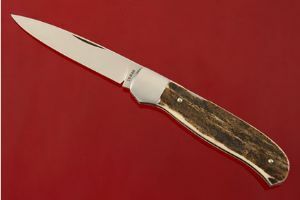 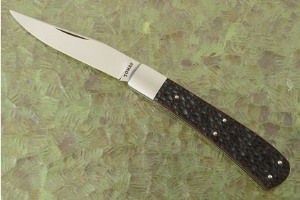 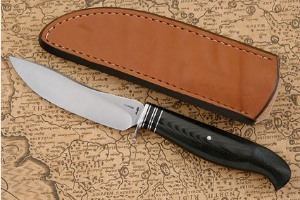 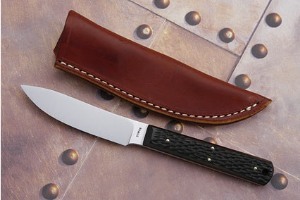 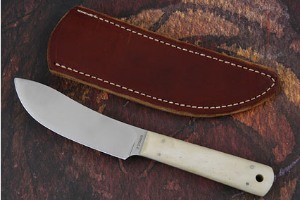 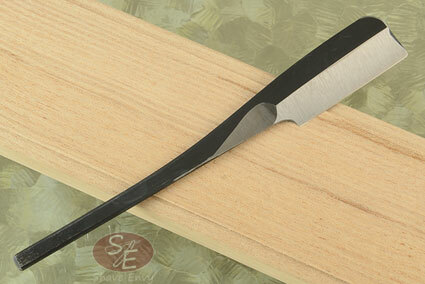 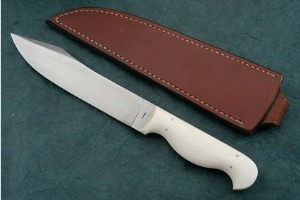 Model 22 - Bone Handled Skinner by P.J. 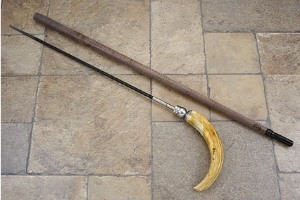 Tomes, M.S. 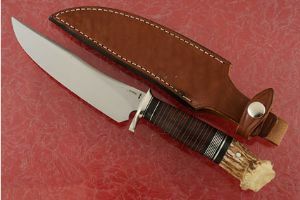 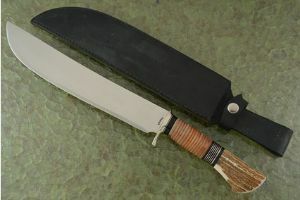 Scagel Style Machete by P.J. 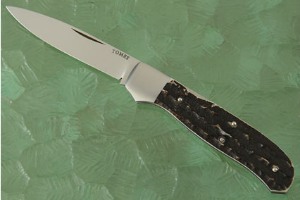 Tomes, M.S. 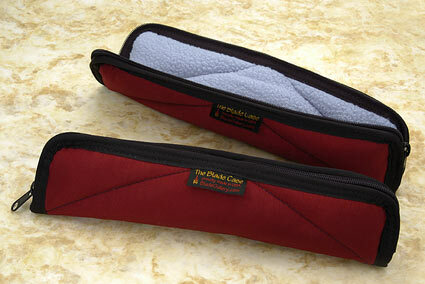 0.296875 0.203125 296.875 203.125 Products Display completed. 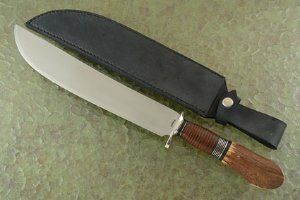 0.4375 0.140625 437.5 140.625 Trailer Completed.